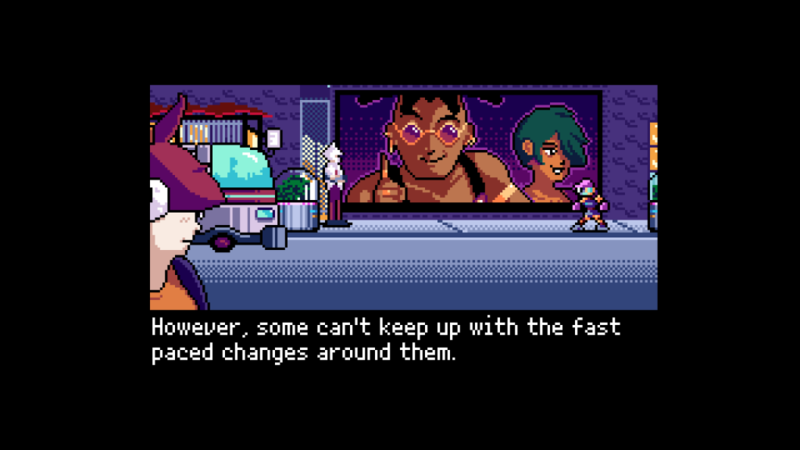 GameReviewPad gives their thoughts on the 2064: Read Only Memories INTEGRAL trailer. Point and click games are something I’m still new to, somewhat. My first experience came from Telltales’ The Walking Dead series. Ever since then, I’ve played most of their games. I came across this trailer recently, and I’m intrigued by the fact this is more of a mystery to solve who killed ROM’s owner. Judging from the trailer, it looks like the Nintendo Switch version will have all the previous content, including new features exclusive to the console. 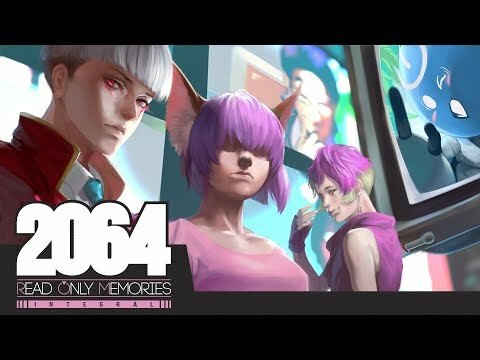 The other feature I noticed for this game that caught my attention is the voice acting. Most of these games done in the retro style are usually very quiet, since all you would get is background music and a few sound effects while you’re reading the dialogue. This game shows they went all out with the experience by having the characters read the dialogue, and to me, that is crucial. Granted, some games had voice acting, but only in very small doses. 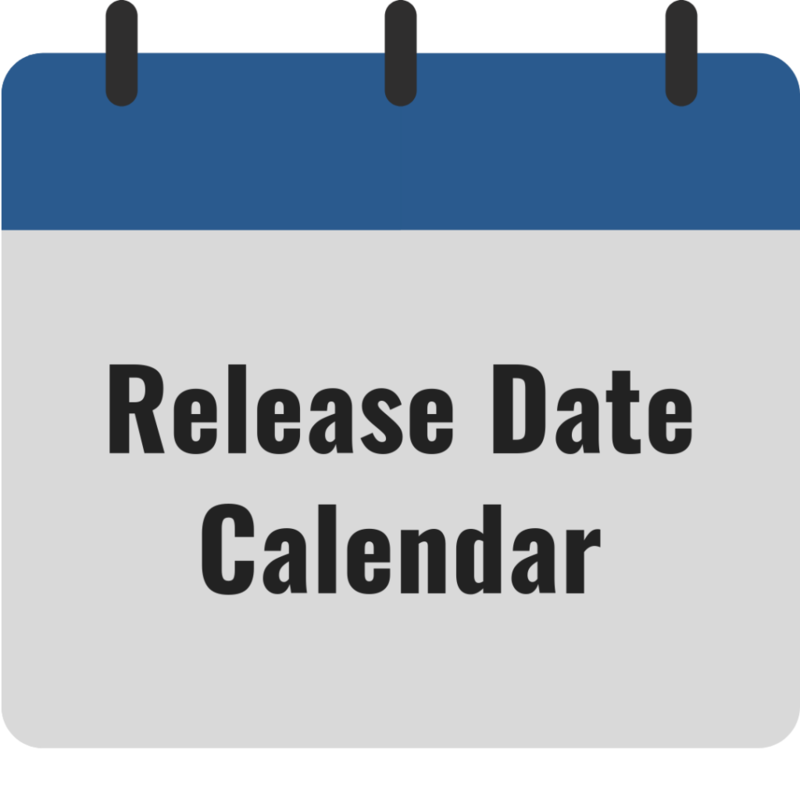 I won’t have to wait long, as the release date is looming closer. I hope to have more information as the Switch version is nearing launch.